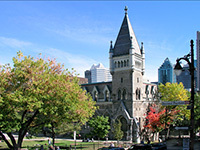 the Cambridge Archive Editions Online (CAE) is available until March 12th, 2019. Make sure you try them out, and share your feedback with us! ASC will primarily be of interest to social scientists (sociologists, political scientists, anthropologists, historians, etc.). 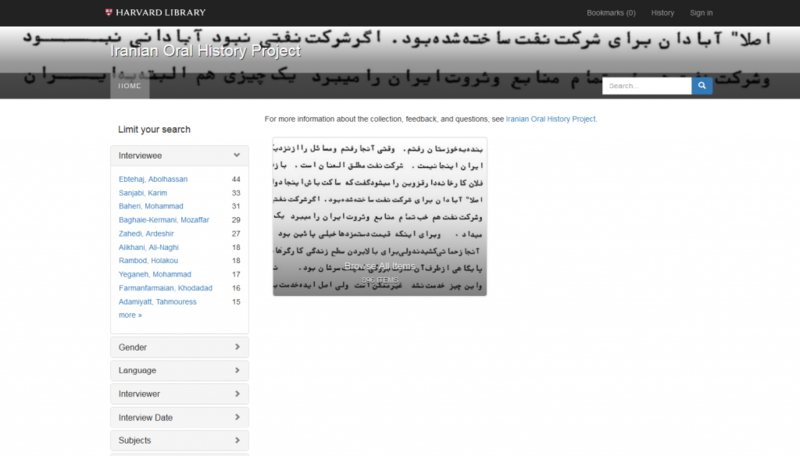 CAE gives access to thousands of primary source documents from the British National Archives in facsimile, including maps, on the Middle East, Russia and the Balkans, the Caucasus, Southeast Asia, and China and the Far East. The Near and Middle East Collection alone includes 118 titles documenting the history of the region between 1850 and 1980. 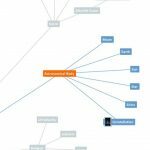 Documents can be searched, browsed, or discovered by topic (15 topics are used to classify the materials). They can be read online using the “Reading Mode” (full page display with left-hand side navigation bar) or dowloaded in PDF. WHat makes CAE particularly interesting is the fact that documents have been OCR’ed (Optical Character Recognition) allowing for searching occurrences within a publication. CAE will be of particular interest to historians. 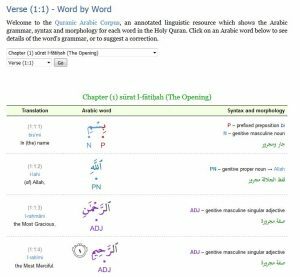 Quranic Arabic Corpus is an annotated linguistic resource which shows the Arabic grammar, syntax and morphology for each word in the Holy Quran. 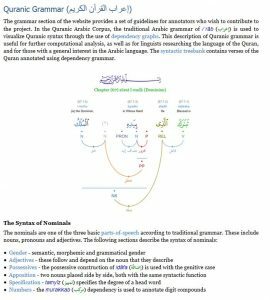 Ontology of Concepts: uses knowledge representation to define the key concepts in the Quran, and shows the relationships between these concepts using predicate logic. 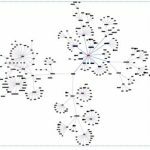 The graph is a network of 300 linked concepts with 350 relations. 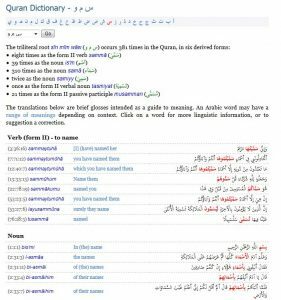 Quranic Grammar: The grammar section of the website provides a set of guidelines for annotators who wish to contribute to the project. 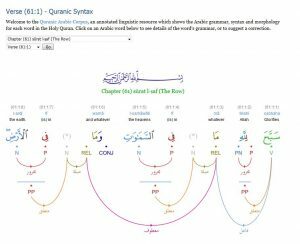 This ambitious project was created by Kais Dukes who decided to apply his knowledge of computing to the Quran. Duke, a British computer scientist and software developer at the School of Computing, University of Leeds, is credited with the development of the Quranic Arabic Corpus and JQuranTree.